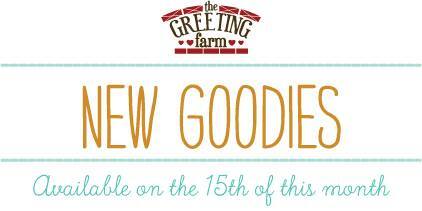 It's December 1st and that means a brand new Farm Fresh Challenge is underway at The Greeting Farm! 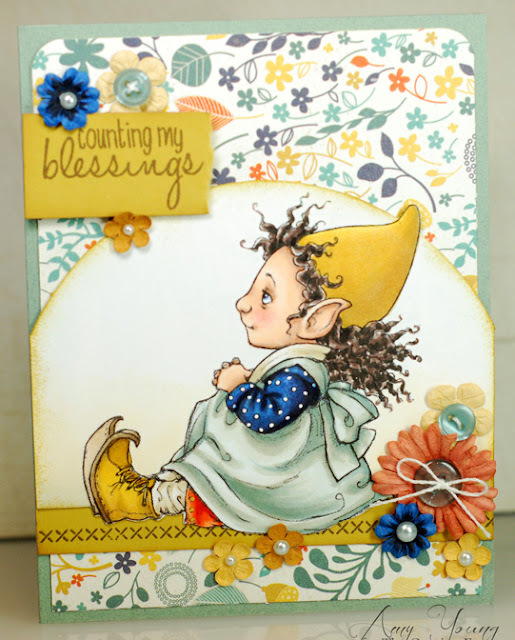 As you know a new challenge is issued at the beginning of every month over on the TGF blog and this time we want to see you 'Add Sparkle' to your creations. Can you believe we are on the last challenge for 2016 already? Craziness I tell ya! With Christmas coming and the colder winter weather, adding sparkle to a card shouldn't be too hard at all. 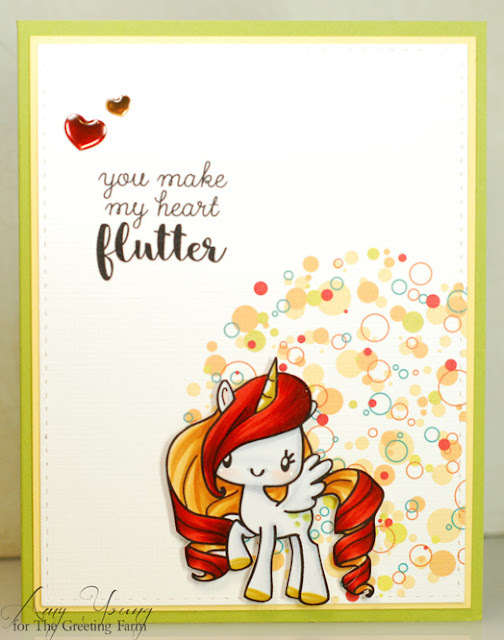 Sequins, glitter, gems... there are so many options to make your projects sparkle and shine so why not ink up your favorite TGF stamp and play along for a chance to win a $50 gift certificate? 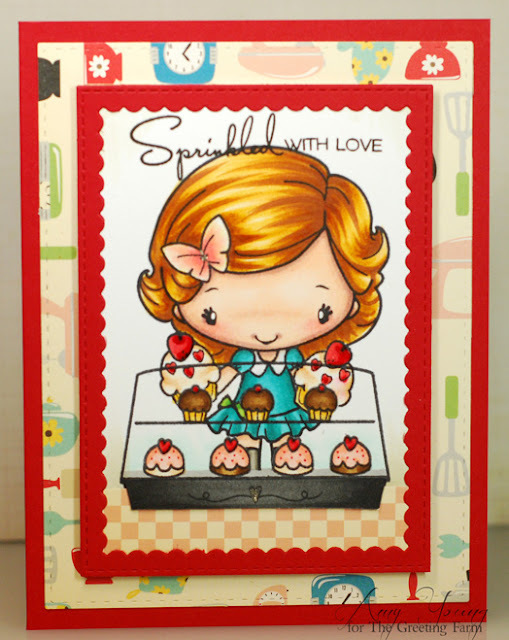 For my Sparkle card I inked up the November Super Secret Stamp Club cutie called Jamie. She is all bundled up for a day outside in the cold and snow so I thought it would be fun to stamp up a little Christmas tree lot for her to visit as well. Then I paired that up with this great snowy neighborhood paper from Carta Bella. 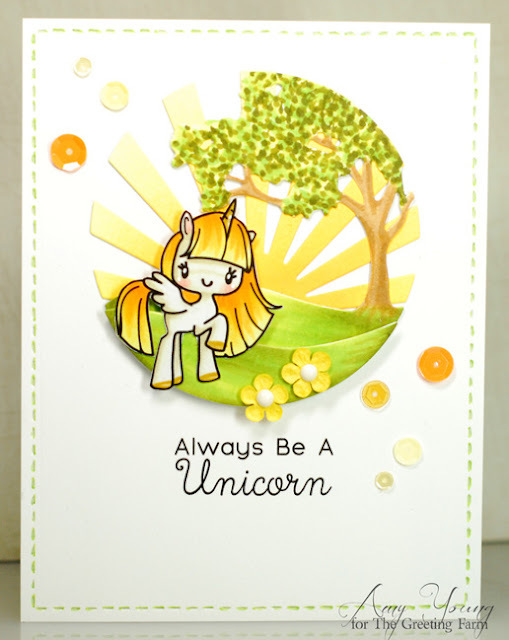 For the sparkle element I sprinkled on some gold sequins and kept the over-all card design clean and simple. I think Jamie knows the exact tree that she wants to take home and decorate this year. Ok, so have fun with this one! 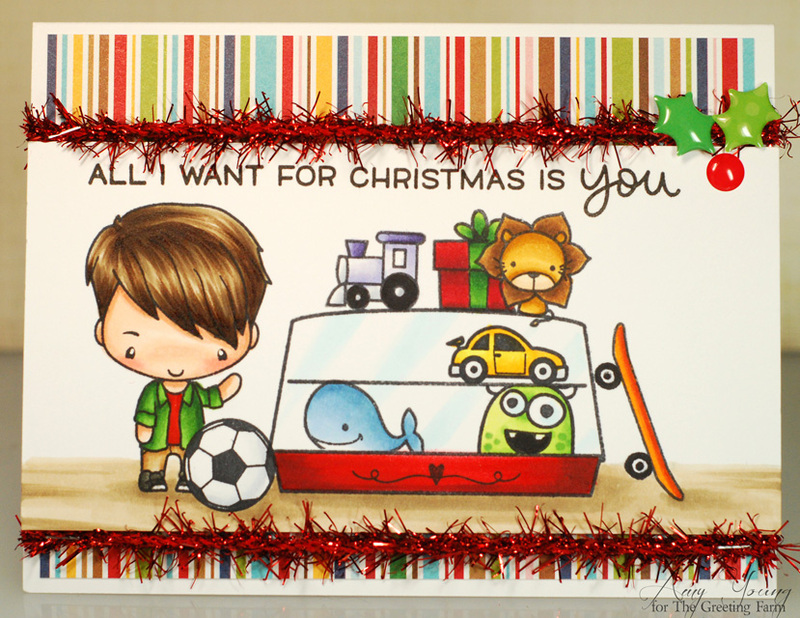 I've got a pretty little Christmas card to share today. 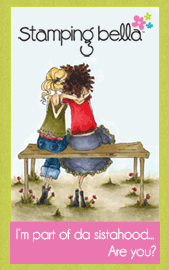 This darling image is an older Sugar Nellie stamp called Hello Little Robin. It was kinda bittersweet inking her up knowing that after all these years Sugar Nellie is closing up shop. I will so miss their gorgeous stamps but it makes me even more grateful to have the stash of Sugar Nellie stamps that I do. I really need to make it a goal in the new year to ink more of them up. 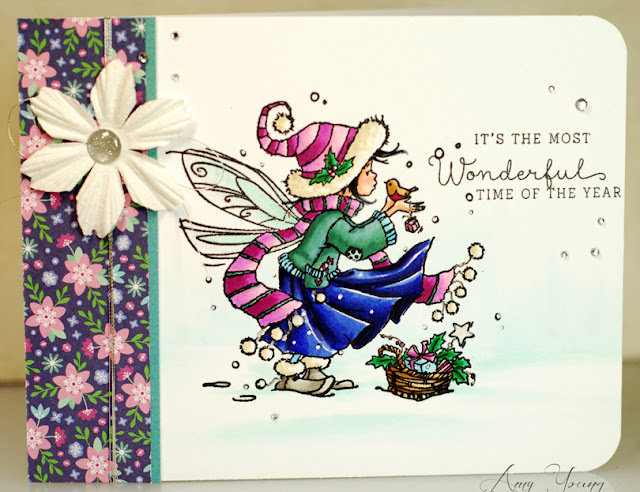 I paired this winter fairy and her birdie friend with the Winter Wonderland paper pad by Pebbles because I love the frosty purples and blues. It was a fun challenge to match up the Copics to the colors in the paper and I swear her blue skirt matches better in person than it does in this pic. Ok friends, gotta run... talk at'cha later! No time for a long post today as I am off to try and hit some Black Friday deals. So I'm throwing another one of the Bakery cards up on the ol' blog. 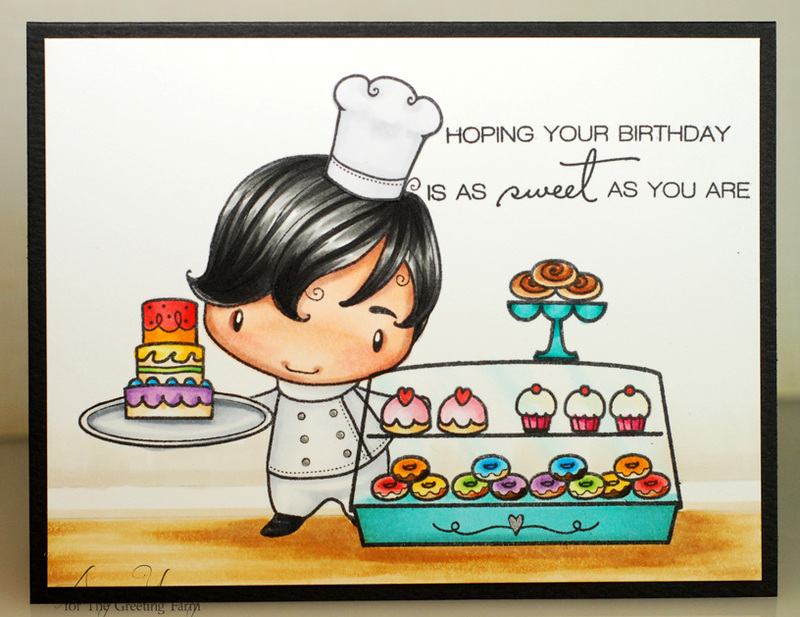 This time Double Cupcake Anya is manning the Bakery case, filling it with delectably sweet treats. Tomorrow is the big Thanksgiving holiday and since I will be spending today baking pies this seemed the perfect time to post a pie filled card. 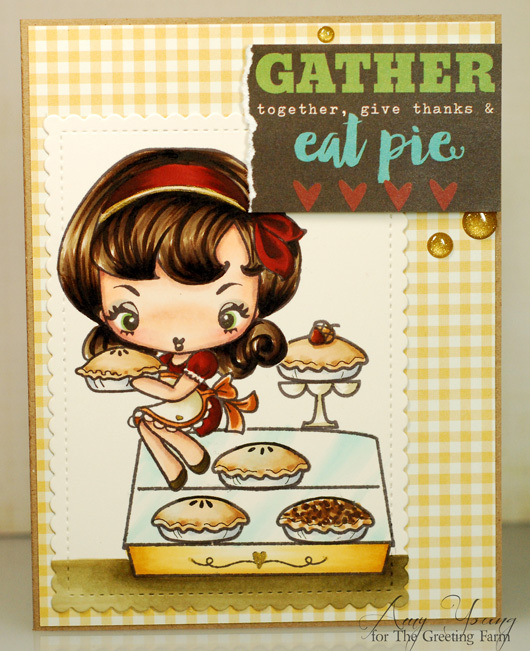 It's another mash up of Greeting Farm stamps using the new Bakery set along with the ever fabulous Cheeky Cherry Pie and some slightly altered pies from the Hello Fall set. Miss Cheeky looks quite sassy sitting up on the display case showing off all the different pies that she has made just in time for the holiday. There is a sweet pastry to suit anyone's taste and bring them around the dining room table to finish off a perfect Thanksgiving feast with those they love. Alrighty, now it's time for me to get in the kitchen and get busy. Ok, so this little guy from the Mini Remix Fall set is taking one last trip to the pumpkin patch to find the perfect gourds for his Thanksgiving pumpkin pie. His pick of the patch actually came from the Peek a Boo set, I simply wiped away the face before stamping so it didn't look like a jack o'lantern anymore. Now Ian has just got to load it into the back of the truck and head home where the fireplace is glowing and a mug of hot cocoa is waiting. 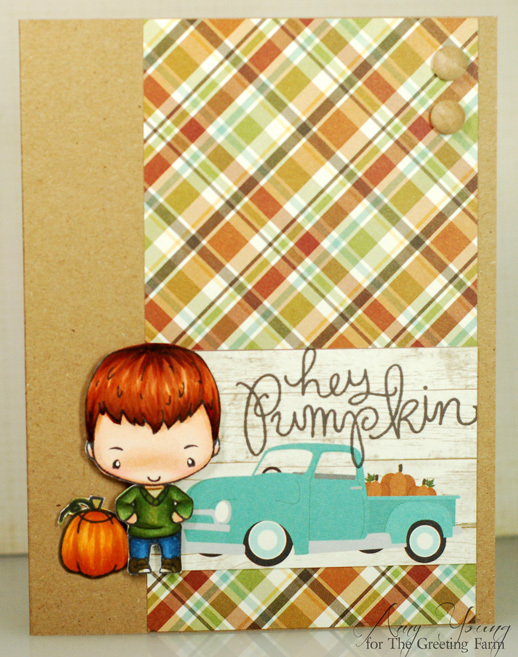 The papers all come from the Simple Stories Pumpkin Spice 6x6 paper pad and while I love the old timey truck, I think the plaid is so great for a masculine card like this too. I figure today is the perfect day to share this super sweet birthday card that I made for the TGF release last week because I'm celebrating my own birthday today. I won't have nearly this variety of delectables to choose from but I think I heard that there is a lemon meringue pie in the works... yum! 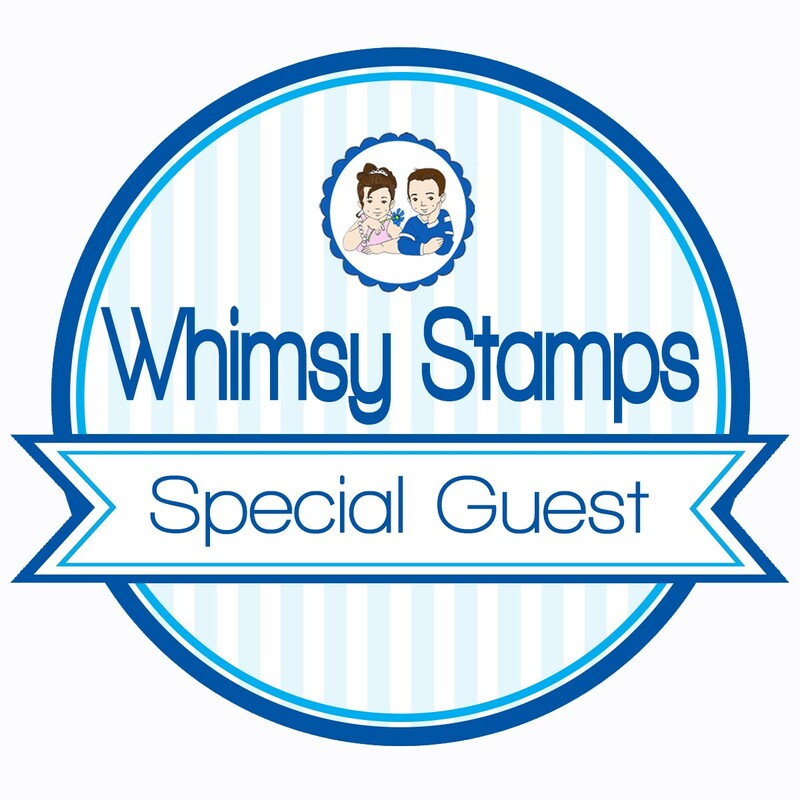 As for the card, I was SO excited to pair up one of the oldest stamps in my TGF stash with one of the newest. Even though Happy Chef was first released back in 2008 it looks like he was made to man this delicious bakery. With just a bit of masking I was even able to add the three layer cake from the Bakery set to his tray... hopefully he doesn't drop it! Alrighty friends, I'm off to enjoy my day. I've got another Christmas card to share and this one features a super adorable reindeer from the Roberto's Rascals Reindeer Games set. These little guys have so much personality and holiday cheer that I can't wait to ink up the other two very soon. This guy looked like Rudolph to me so he got a red nose to match his hat and scarf. 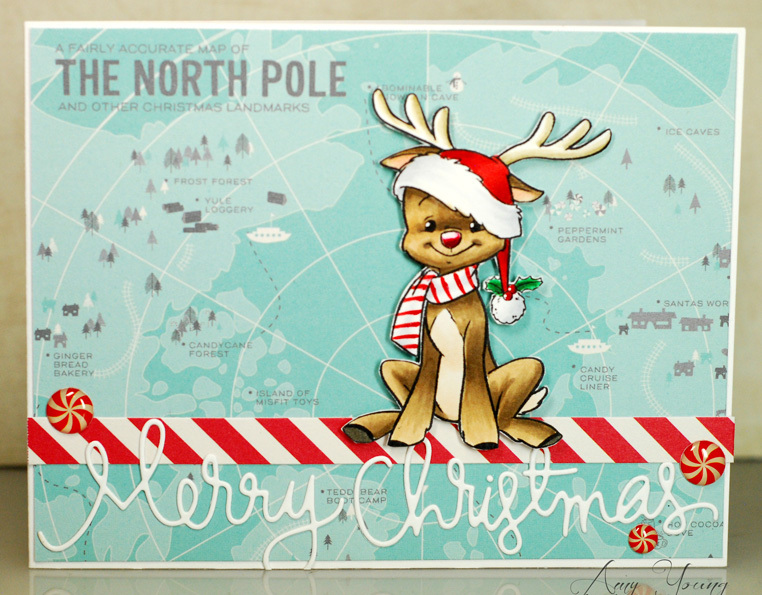 Then I found this great paper that looks like a map of the North Pole and I knew it would be the perfect backdrop for Rudy. The red and white stripe reminded me of the air mail markings on a letter which tied in nicely considering all the mail that get sent that way this time of year. 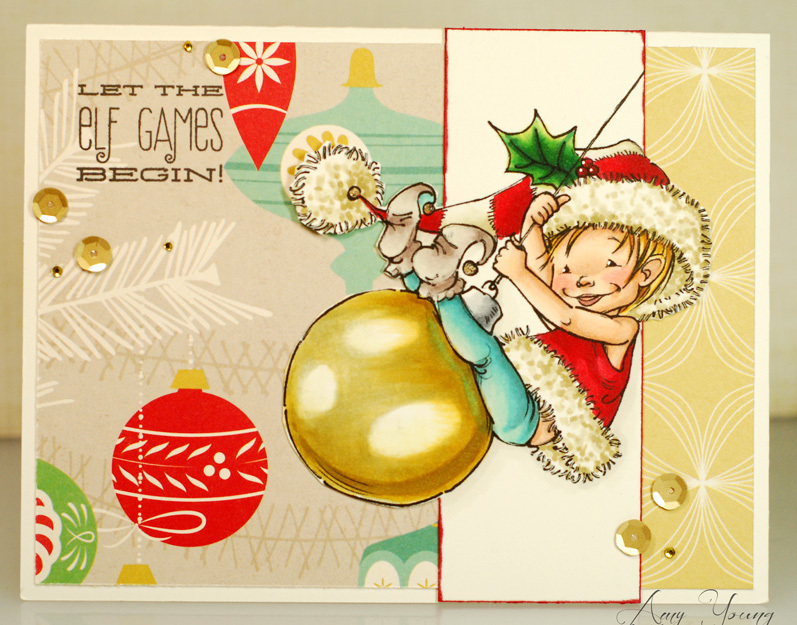 I'm also entering this card into the 'Anything Mo Goes' challenge over at Mo's Digital Challenges. Ok folks, I'm outta here. Laters! Alrighty friends, thanks for stopping by. I'll see ya manana! It’s the 15th, and that means RELEASE DAY for all 3 of the new NOVEMBER TGF Stamp Sets with Coordinating Dies: Mini-Remix Boys, Bakery, and Mini-Remix Fall. We have been previewing these fantastic stamps over the past few days, and they are now available in The Greeting Farm Store. 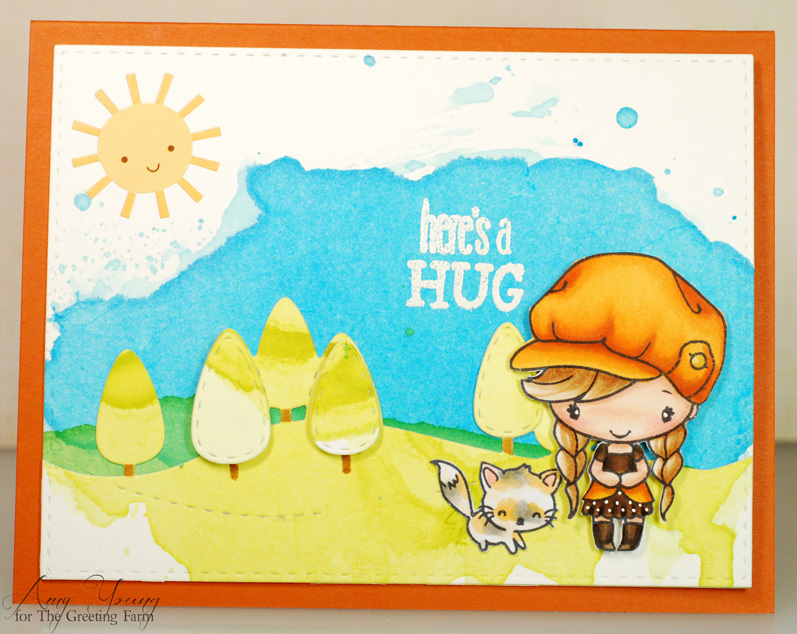 To celebrate, TGF is having a BLOG HOP, where one lucky fan will take home all 3 stamp sets!! 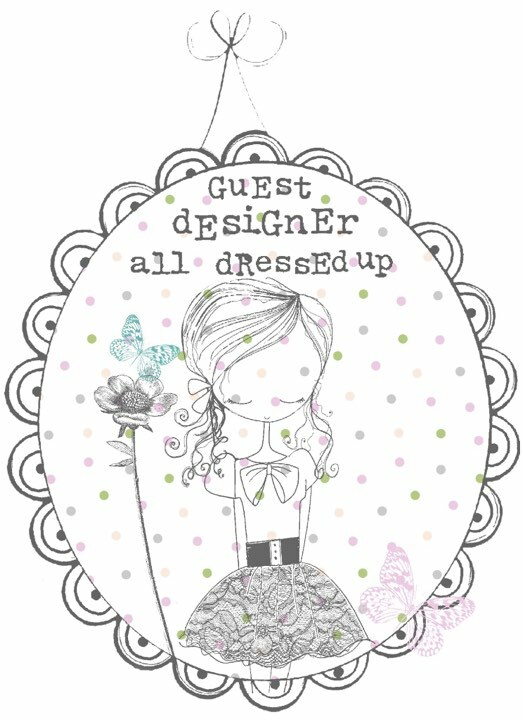 Now be sure to leave a comment on each designer’s blog, and then head back to The Greeting Farm Blog to let us know you completed the hop. You have until Sunday, November 20th at 12pm CST to leave your comments. TGF will announce the random winner later in the week! 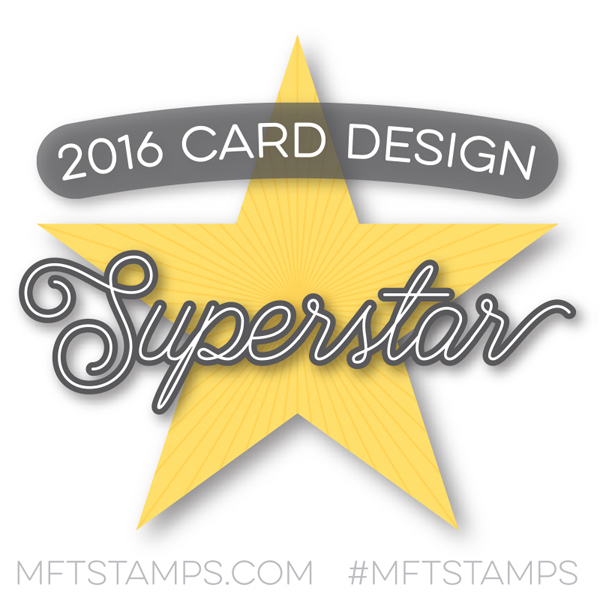 Don’t forget you have until Sunday, November 20th, 12pm CST to leave your comments. 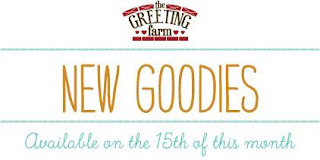 Well, we've made it to the third and final day of the Greeting Farm November release previews and tomorrow all three clear sets will be available for purchase in the TGF store. 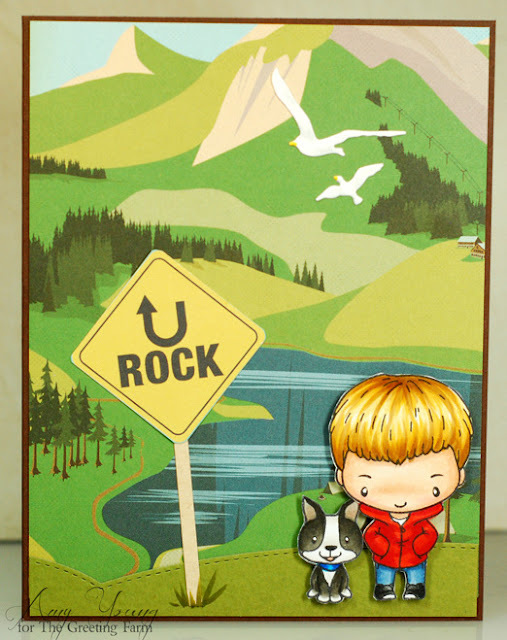 Today the Mini Remix Fall set is in the spotlight and these tiny tots are bundled up for some cold weather adventures. 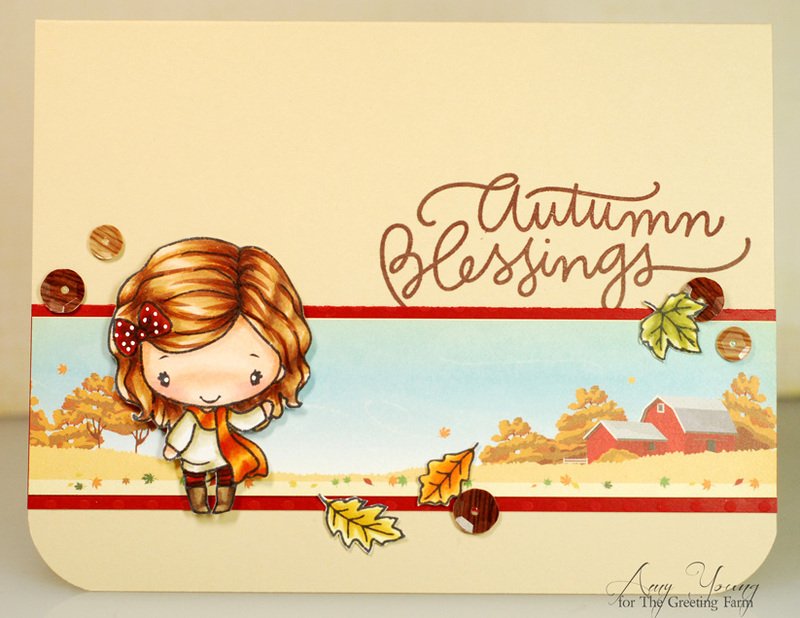 There are three Anyas, one Ian, an adorable kitty, crisp fall leaves and a handful of sentiments all included in the set. 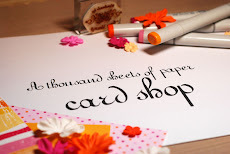 The variety of cards that can be made with them all is just about limitless! Now be sure to hop on over to the TGF blog to see all the mini Fall makes my fellow Farmers have created. 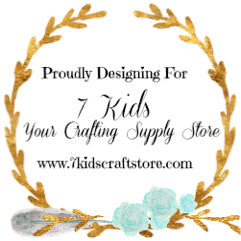 And come back tomorrow for the release day blog hop and a chance to win the entire release! 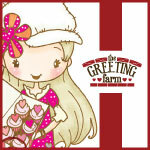 Welcome back to day two of the Greeting Farm November release. 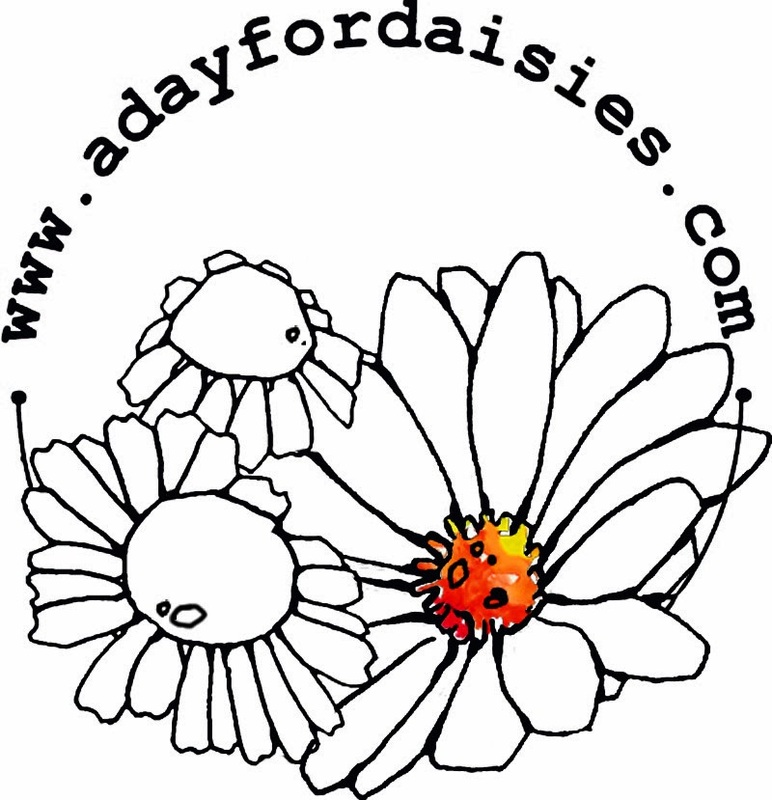 Today we've got something different that I am SO excited about. 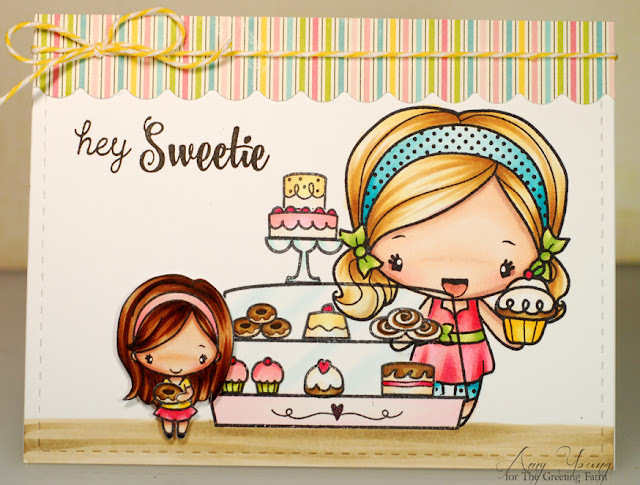 It's a small clear set called Bakery and what you get is this cool bakery case along with a cake stand, fun sentiment and a variety of different pastries to fill it up. 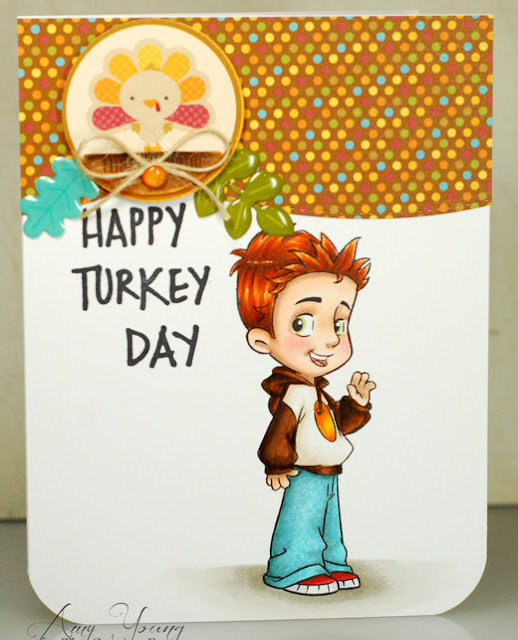 There are so many different combinations and ways to stamp them up and that's all before you find the perfect TGF character to mind the shop. For this card I inked up Cupcake Anya to sell the sweets and a Mega Mini Amazing Anya to sample the donuts. Mmmm... good choice, I probably would have gone for the donuts too. The addition of these scene building stamps provide so many new possibilities and ways to use older stamps, the ideas are positively swirling. See ya tomorrow with more sneak peeks! 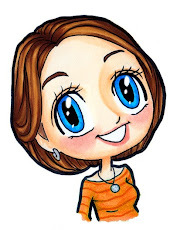 How sweet is this little Tilli Gnome from Mo's Digital Pencil? I love the expression on her cute face as she sits there all prim and proper. Something about her had me thinking fall card, maybe it was all the layers to her outfit... gotta bundle up this time of year. Sure, the blues may not be traditional fall colors but something about this pretty print had me feeling the cooler weather. It was quite a time coming up with good Copic combos to match the paper and for the most part I'm quite happy. My dark blue might be a bit more vibrant but all in all she matches nicely. Alrighty, the week keeps rolling right along and I've got to get a move on. Ok, time for me to get ready for work. Talk at'cha later!